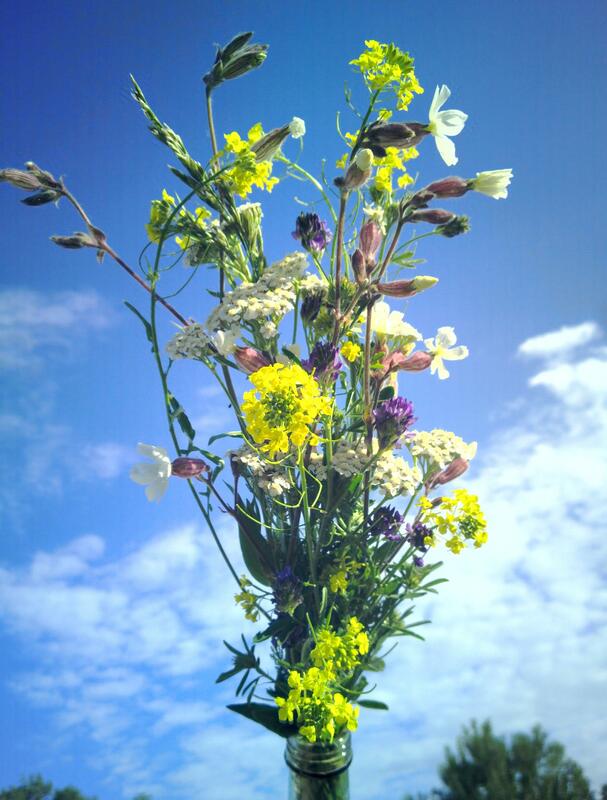 wild flowers collected by the Spree. reminding me how you are so lovely. ← Treptower/Spree – Berlin, Germany.